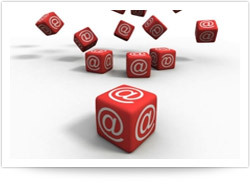 One of the most important tools that an online marketer can use is certainly email marketing. The core idea is very simple, and it’s an evolution of the classic direct mail advertising: you send a promotion or an offer to a certain number of customers that have opted in and chosen to receive it. 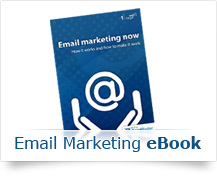 The message sent is called a bulk email or a mass email, right because it’s spread among a generally considerable amount of users. It may sound simple, but it’s not: actually, due to the immense popularity of this channel, it has become harder and harder to drive people’s attention. 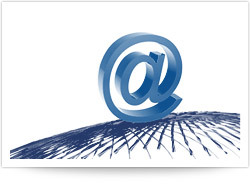 So a savvy marketer should always try to follow some important rules to set the best campaign possible: compose compelling subject lines, write great content, design an enticing template and keep the database of emails clean. 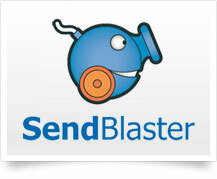 But it’s all vain if you don’t take care also of the technical aspect of sending: that is, to spread a bulk email it’s necessary to rely on a professional software – like SendBlaster Pro – that would ensure a correct dispatch, and help you manage all your lists of contacts.